Today we’d like to introduce you to Syndee Howgate. In the fall of 2013, I found myself taking on a new role of being a stay at home mom. I had left the Corporate America after 12 years of being in the banking industry. At the time, my new role included being fully devoted to a 5-year-old and 1-year old boys. I used my time to really dive into my eldest son’s Montessori school and school work. As I volunteered my time as class mom and readers club I started to notice that my child was not at the same level as the other kids. It was hard to watch my 5-year-old struggling to read. Teachers told me that this was too early to worry but research shows that early intervention is key. I knew I could not ‘wait and see’. I couldn’t let my child be left behind so I started looking for things to do to help him. In my research I started to self- diagnose him as ADHD and Dyslexic. Charlie is delightful and full of energy but struggles with staying focused. He didn’t need medical help, but I wanted more than a tutor. I wanted something that would prepare him for a successful life. 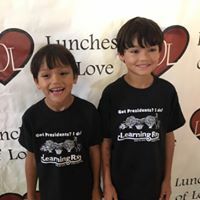 After looking high and low for something that would help my child without too much back lash or side effects, I finally found LearningRx a Brain Training Program that helps improve cognitive skills such as attention, memory and reading. The program was unique. No workbooks but rather one-on-one training. The trainers played little games with student and would even teach parents how do help at home. Charlie immediately took to the program and loved it. By the end of the program his attention, reading and comprehension significantly improved. I loved the program so much I became a franchise owner so that I could continue to help families. This passion for helping then started to consume me as I found other areas to give back to the community. I am a member of the Fort Bend Junior Service League which is a group of passionate ladies that volunteer countless hours around the community. I also work to mentor the Teen Service League and am an active member of the Fort Bend Education Foundation and Angels of Education Auxiliary Leadership Team. Becoming a business owner has opened so many doors for me but has also allowed me to focus on what matters most, my 2 boys. There is a saying that Everything happens for a reason. I whole-heartedly believe this. So, this is the mantra I remind myself when we hit bumps along the road. One of the biggest struggles is appropriately budgeting, but it always seems that we survive year after year. We have done this now for 5 years. Alright – so let’s talk business. 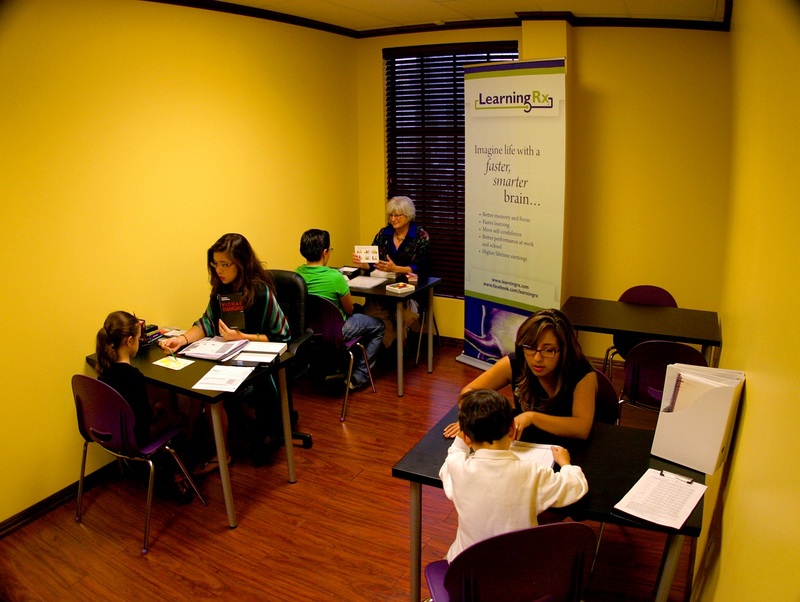 Tell us about LearningRx Brain Training Center – what should we know? 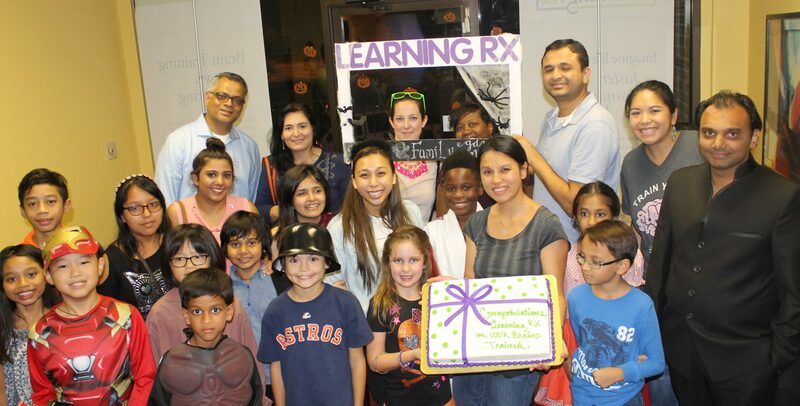 LearningRx is a franchise system based on 35 years of research, that helps students improve their brain power. 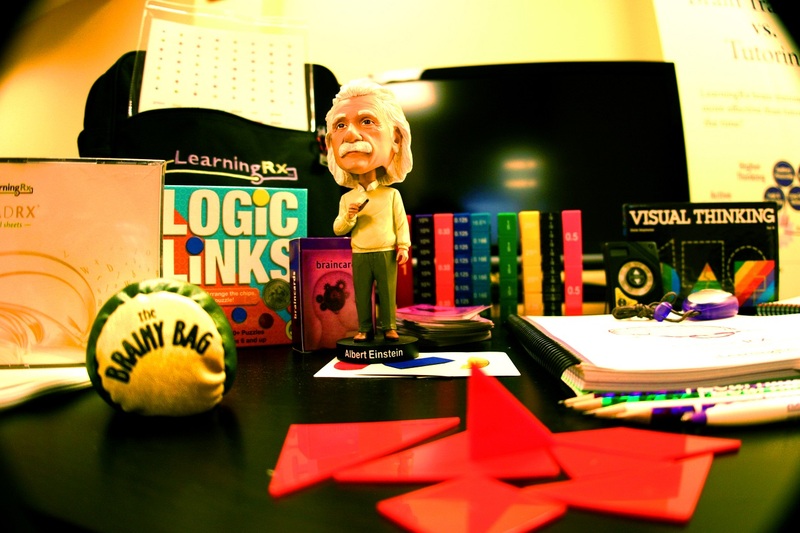 More specifically we train the brain one on one to improve Cognitive Skills. 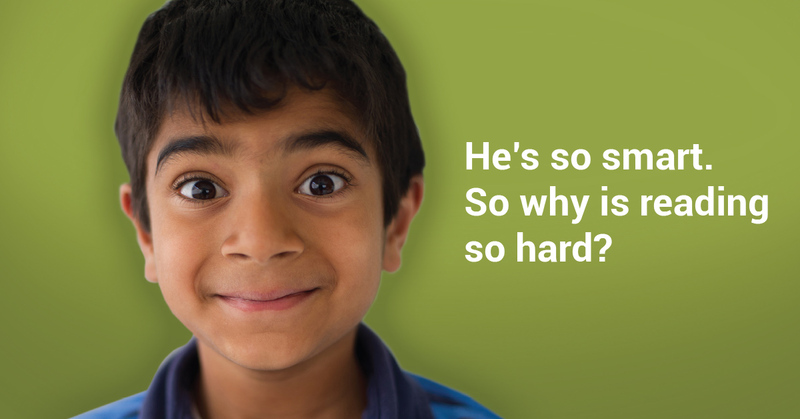 Struggles with reading, memory, attention, and learning are typically caused by weak cognitive skills—a condition common in kids and adults that’s often overlooked. 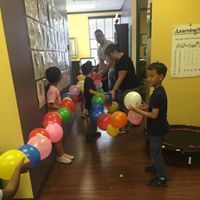 Our unique programs target and strengthen those weak skills. 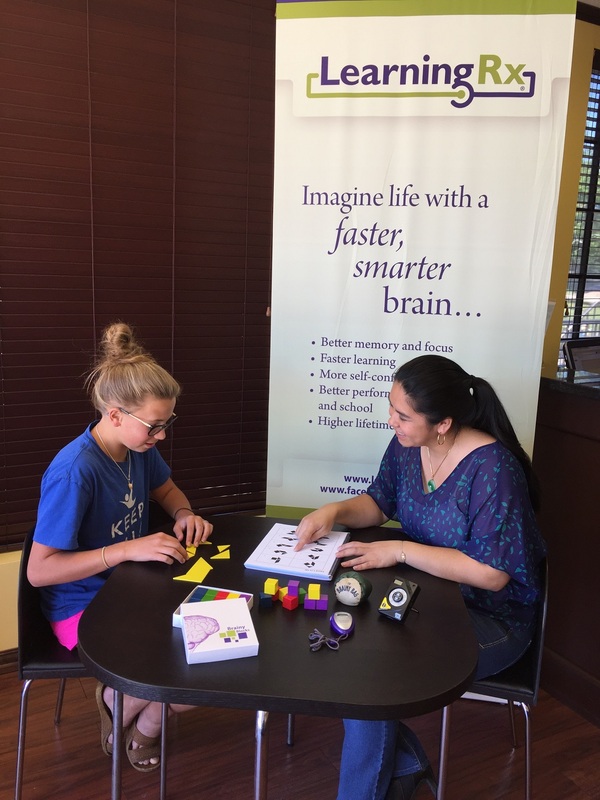 Our approach to brain training goes beyond basic tutoring by improving attention, math, memory, and reading skills in ways that last. I am most proud of the stories that come out LearningRx graduates. They are amazing and inspirational. From a student who hated reading that now can’t wait to go to the library, to a soldier who lost literally half his brain on the front line of war and was dependent on others to do every function and now can be independent again. I could not run this business without my family. My husband encourages me to take the big step into entrepreneurship. My mother pampers me by making sure household duties are not missed. My sister has joined me in the business as my business partner. And finally, my LearningRx family both students and the home office team give me stories to share and inspire me for many lifetimes. This assessment package is $299 and includes 2 meetings. I know Syndee both personally and professionally and she is a wonderful person! 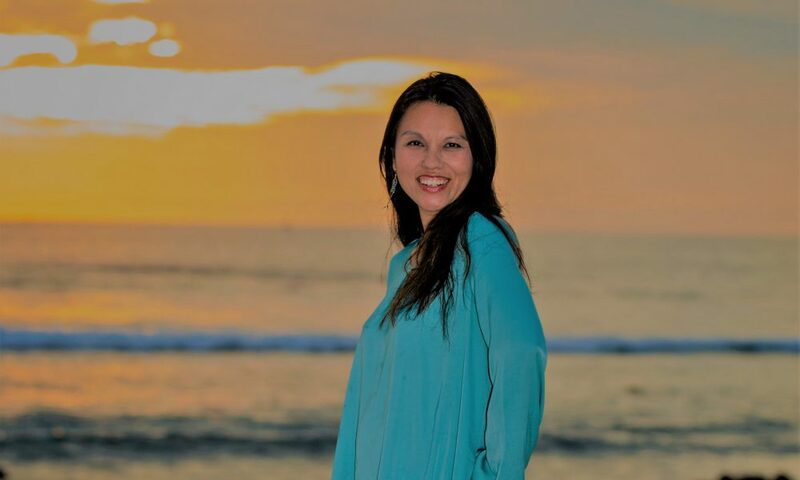 Her passion for helping others is obvious and her dedication to changing lives is inspiring! Congrats Syndee on receiving this recognition – you deserve it!